AURORA – Agape Connection hosted its 18th annual Dr. Martin Luther King Day celebration on Sunday at the Cathedral of Grace St. John Church in Aurora. 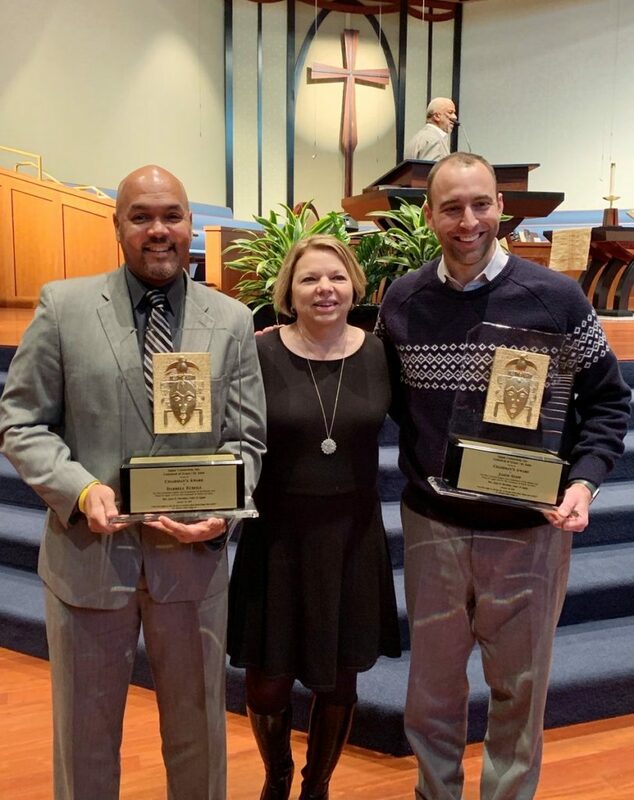 Waubonsie Valley High School Principal Jason Stipp and Metea Valley High School Principal Darrell Echols were recognized with the Chairman’s Award for their work with Agape Connection. For more information, visit agapeconnection.org.